No fast food can satiate your cravings as quickly as a burger can. You get your meat, your salads, your pickles, and cheese too. Do you know of any other food item that can offer all these in a single bite? Not likely! So, have you been dreaming of spicy, juicy, burgers when you are in America? Well, here is a solution for you. 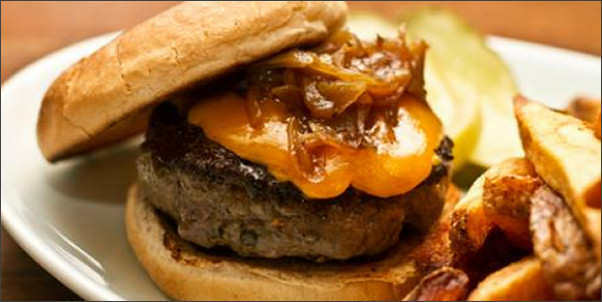 Take a look at Kesari Tours top five picks of the burgers in the US, it is best-handpicked burger list. 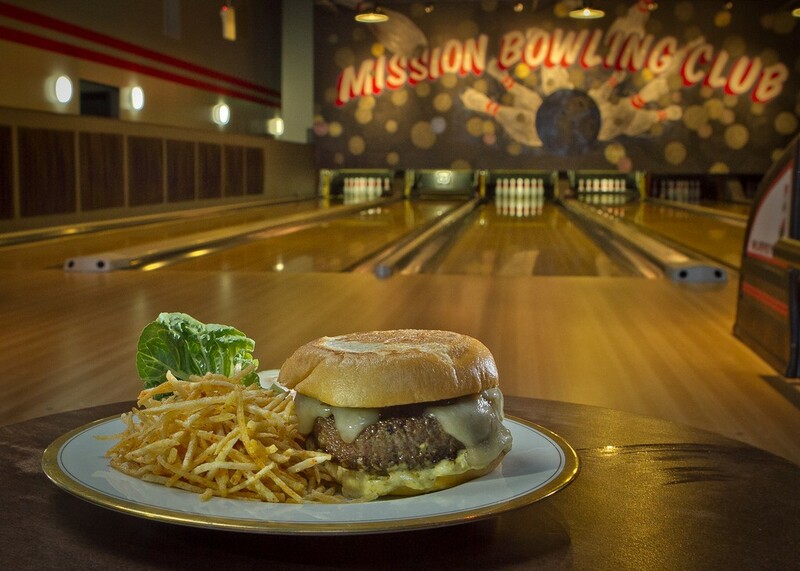 Mission Bowling Club: Located in San Francisco, the Mission Bowling Club (apart from strikes and spares) is famous for its meat seared in beef fat and topped with in-house made caper aioli, caramelized onions, and Monterey jack cheese. The Sid’s Diner: in El Reno, Oklahoma, is famous for its onion burger. 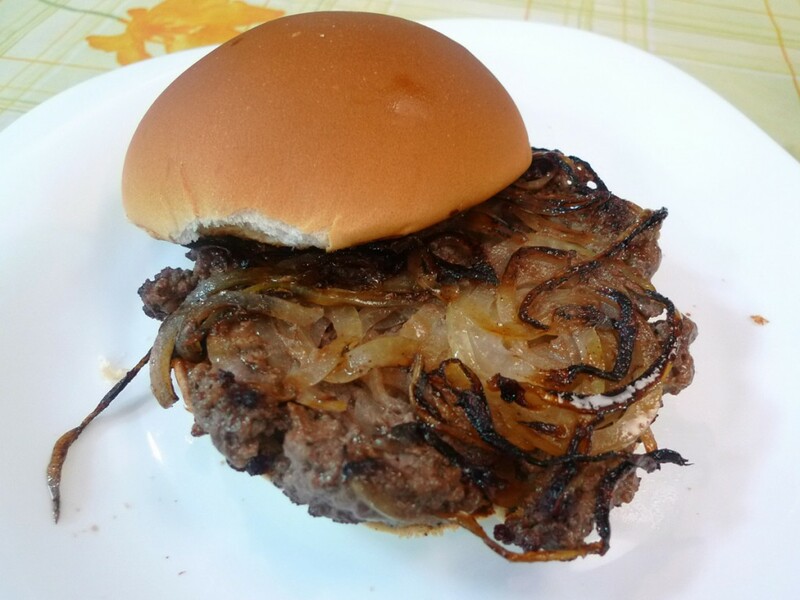 The key ingredients are yellow Spanish onions, sliced paper-thin to be added to the patty, with the meat flattened out to cover the onions, and fried until golden brown is quite a specialty of the region. Pie ‘n Burger: Located in Pasadena, California, this establishment has been serving their signature burger to patrons over 50 years. The burger is made with American cheese topped with homemade sweet and the tangy thousand island dressing, and the freshly ground beef for patty the burger gets served in loosely wrapped paper. Brindle Room: This restaurant in New York is famous for its signature steakhouse burger. Made with an ultimate combination of meat like 30-day-aged beef, fresh beef, and pure white fat. The meat combination is seared on an iron skillet to add a smoked flavor and then the patty is topped with caramelized onions, American cheese, and homemade spicy hot sauce. The bread used for the burger is the simple white bun bread. 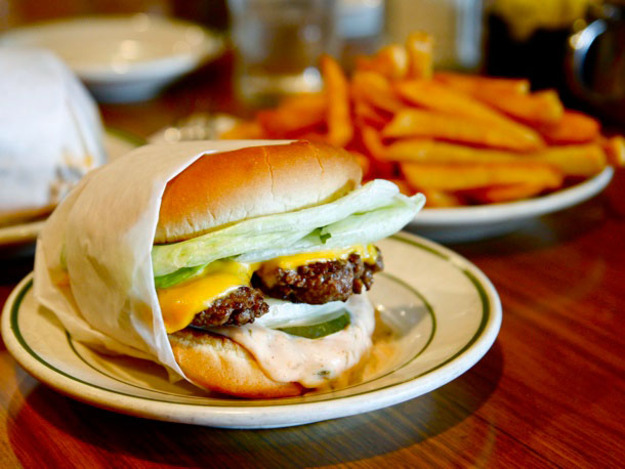 Au Cheval: The specialty of the Au Cheval restaurant in Chicago is their double cheeseburger. Made by using three patties (three slabs of beef), the cheese toppings include cheddar, maple glazed bacon, and in house-made Dijonnaise. 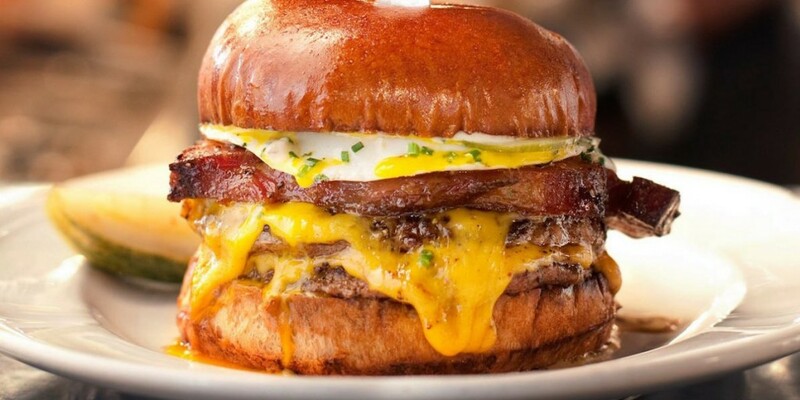 If that is not enough meat, then there is a fried egg is added to the towering burger. Feeling hungry already? Ask Kesari Tours to customize a holiday for you to experience it as you eat them all. Previous Post Unleash the Wild beauty of South Africa !